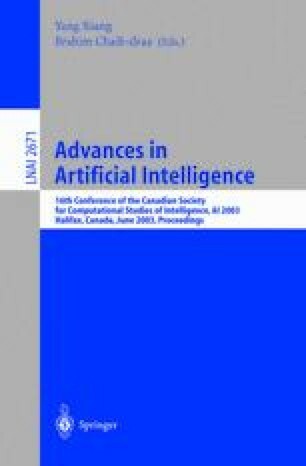 In this paper, we describe our experimentations in evaluating answer formulation for question-answering (QA) systems. In the context of QA, answer formulation can serve two purposes: improving answer extraction or improving human-computer interaction (HCI). Each purpose has di.erent precision/recall requirements. We present our experiments for both purposes and argue that formulations of better grammatical quality are beneficial for both answer extraction and HCI. J. Burger, C. Cardie, V. Chaudhri, R. Gaizauskas, S. Harabagiu, D. Israel, C. Jacquemin, C-Y Lin, S. Maiorano, G. Miller, D. Moldovan, B. Ogden, J. Prager, E. Rilo., A. Singhal, R. Shrihari, T. Strzalkowski, E. Voorhees, and R. eischedel. Issues, Tasks and Program Structures to Roadmap Research in Question & Answering (Q&A). Technical report, 2001. http://www-nlpir.nist.gov/projects/duc/roadmapping.html. E.M. Voorhees and D.K. Harman, editors. Proceedings of The Eight Text Retrieval Conference (TREC-8), Gaithersburg, Maryland, November 1999. NIST. available at http://trec.nist.gov/pubs/trec8/t8_proceedings.html. E. M. Voorhees and D.K. Harman, editors. Proceedings of The Tenth Text REtrievalConference (TREC-X), Gaithersburg, Maryland, November 2001. NIST. available at http://trec.nist.gov/pubs/trec10/t10_proceedings.html.